Questions about our hot/wet weather policies? Read our Rain or Shine suggestions for more information about how we embrace exposure and the elements. As a note, a significant portion of each Woodshop camp and class is spent outdoors. Please send your child in footwear and clothes that are OK to come home dirty! Sienna Ranch’s Woodshop and Carpentry Program is a place where students can learn skills and problem solving. 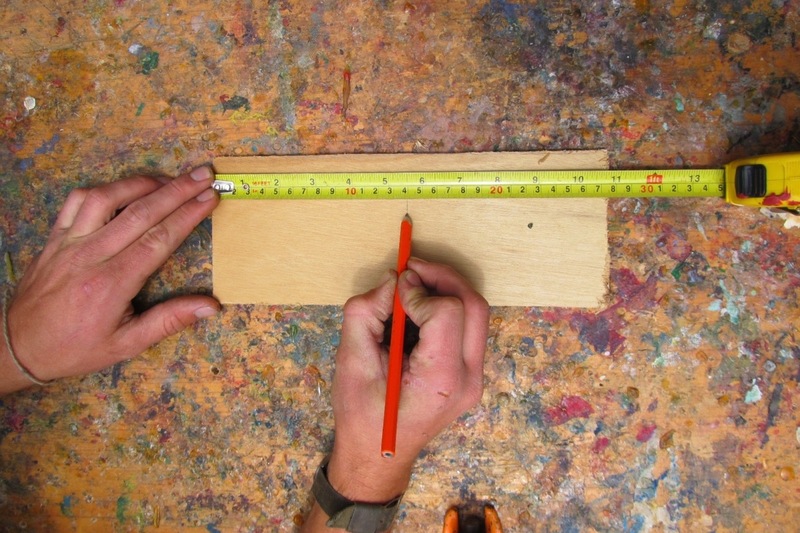 Basic carpentry skills are introduced and quickly put to use on group and individual projects. Children are encouraged to come up with their own project ideas and are gently coached on how to accomplish their vision. 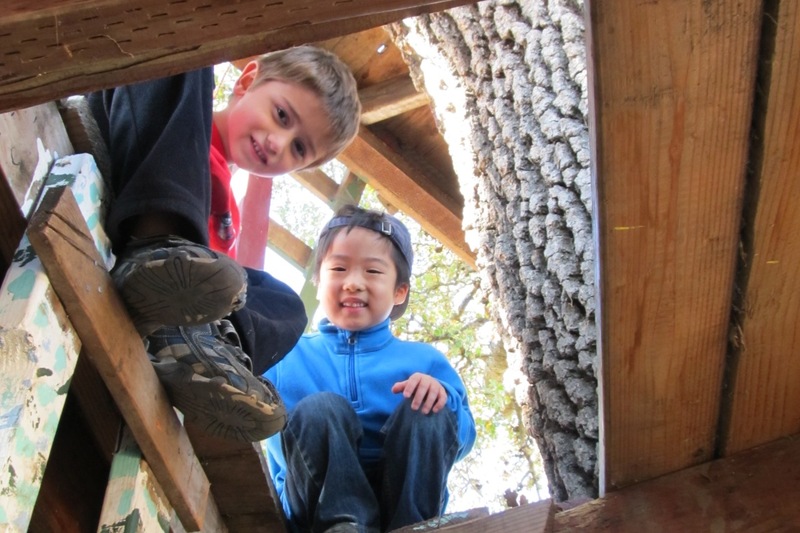 They work in the woodshop at Sienna Ranch and at the ever-growing, student built Tree Fort. A hybrid between our Junior Woodshop and Natural Building classes. We will create take-home projects that help develop foundational carpentry skills and safe tool use including saws, hammers, and hand drills. We will also participate in at least one guided construction project at the tree fort or other Sienna Ranch nature structure. No prior experience necessary, and most projects can be scaled up for more experienced builders. This class is great for more experienced and mature makers who really want to apply themselves and leave their mark on Sienna Ranch! 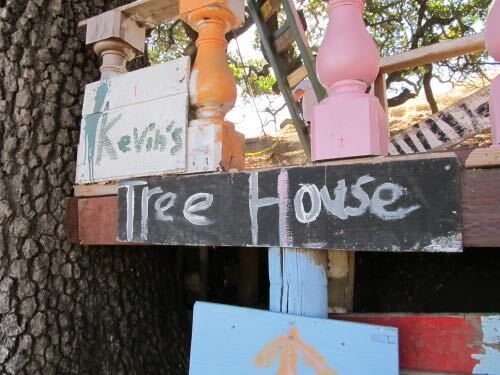 Using world famous Kevin’s Tree Fort as a starting point, this class explores what is possible for young builders – limited only by imagination, safety, and how many nails we have at any one time! Beginning with guided building and improvement projects on the tree fort, students will learn how to plan, prepare, and execute simple building projects and work together as a group. 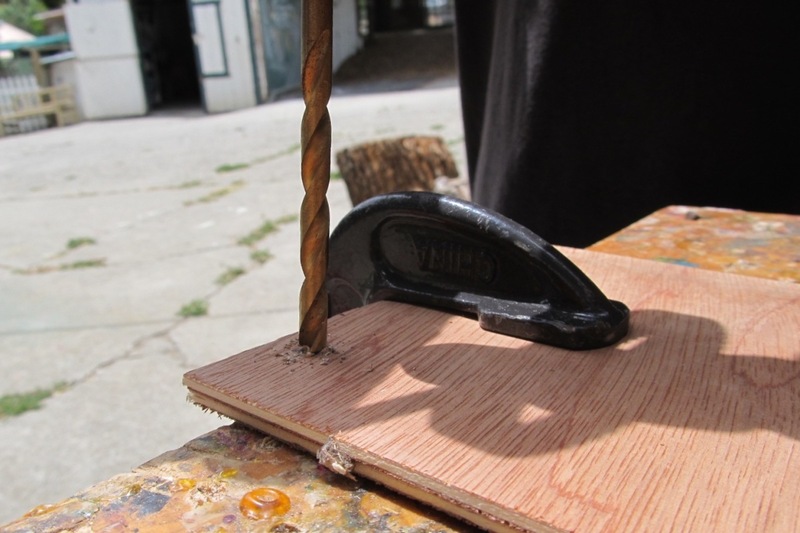 In addition to developing basic carpentry skills, fundamentals of structural integrity, different applications of screws and nails, and how to think outside of the box, this class hopes to instill in students a sense of pride in a day’s hard work. Perhaps more importantly, this class will cultivate a sense of stewardship over the tree fort and the amazing oak tree it is built around. It will culminate in allowing students to follow their passion in envisioning their own project or improvement to the tree fort – or one of Sienna Ranch’s other amazing structures. Expect to exert a moderate amount of energy hiking and working on potentially muddy, sloped or uneven terrain. Junior Woodshop is a fun-filled introduction into the world of woodworking, specifically designed for our youngest students, up to 2nd grade. 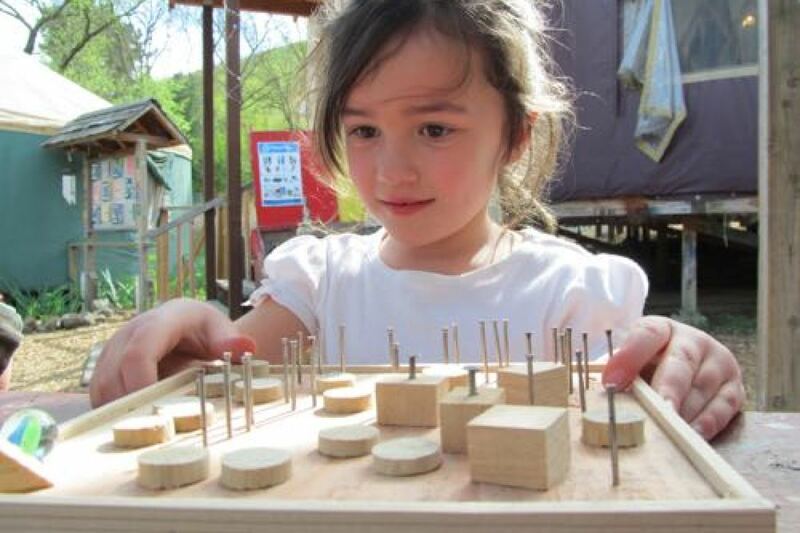 Students will use fine motor skills to forge a strong connection between the hands and the mind. The Sienna Ranch Woodshop values the process over the product. Students are encouraged to try new ideas, to exercise their imagination and creativity, and are allowed to make mistakes in a safe environment. In this class, students will have the opportunity to build approximately 4 take-home projects over the session. The projects will increase in difficulty as the session progresses, and students will be given increased freedom to use their imagination in designing and developing their own masterpieces! 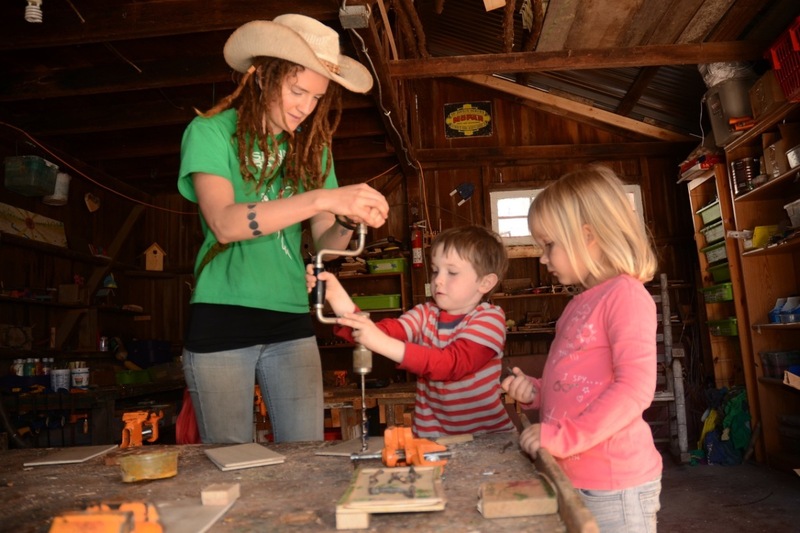 For a shorter carpentry experience, explore the Junior Woodshop Extension offered as an add-on to the Junior Ranchers or Explorers Program on Friday afternoon. 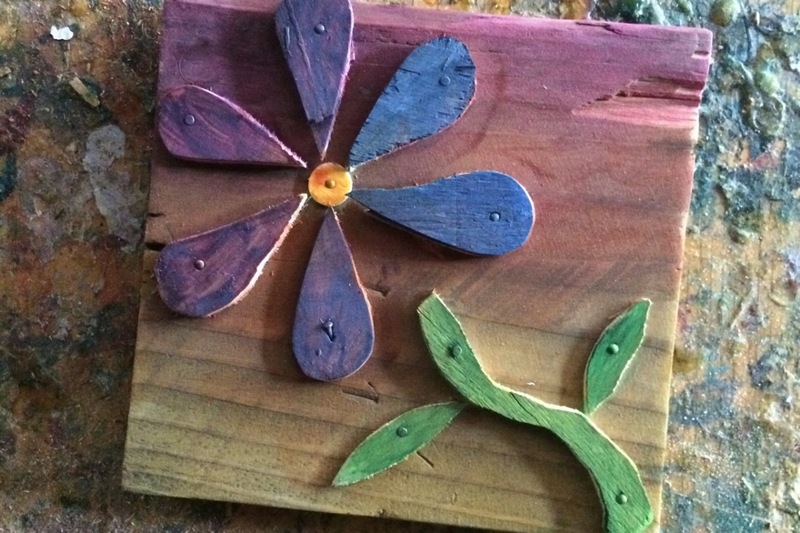 Explorers and Junior Ranchers students grades PreK-2nd, have an opportunity to add one hour of woodworking class to their day. Woodworking Extension is offered as a pre-extension before class on Wednesday AM or as an additional hour of programming following class on Fridays. Enrollment requires being signed up to attend an adjacent class on the schedule. Select your main class and Jr. Woodshop Extension will be an add-on item available on the next page of the registration site.